Take your outfit to the next level with this beauty! This stylish long necklace has a bar pendant. Mix and match it with other long and short necklaces for a layered effect. Complete your look with silver or gold jewelry. For example with nice subtle bracelets or with a nice stylish ring with natural stone. Do you have questions about the long necklace with bar pendant? please send us a message. 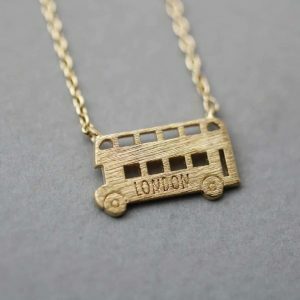 Subtle necklaces are super nice! We love it! 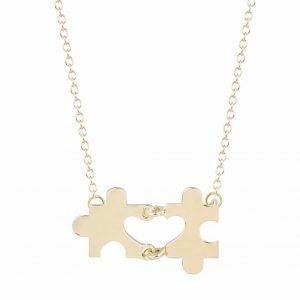 This minimalist necklace has a pendant in the form of a puzzle. 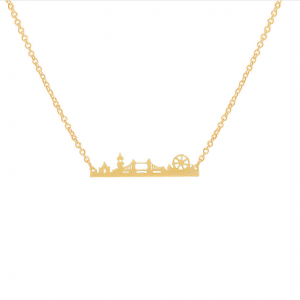 Mix and match this fun necklace with other minimalist necklaces for a layer effect. Combine it with other gold jewelry. For example, with a thin ring or with a beautiful bracelet. 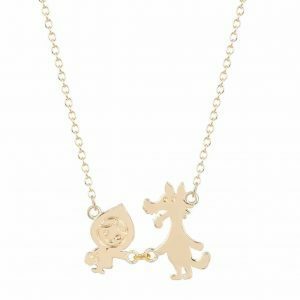 Do you have questions about the minimalist necklace with puzzle pendant? Send us a message. 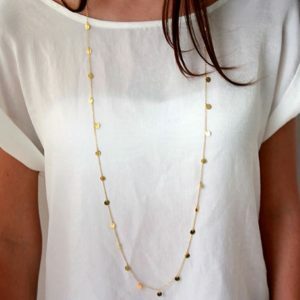 This minimalist necklace is a must-have jewelry to create a nice outfit. It creates a feminine and stylish look. 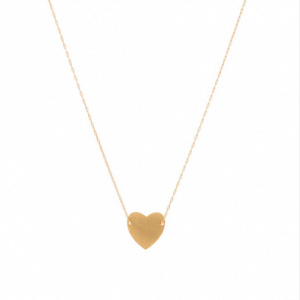 The subtle, fine necklace has a pendant in the shape of a heart. Because of the simple design you can wear it both in the morning to your school or work, but also in the evening when you go out to dinner. 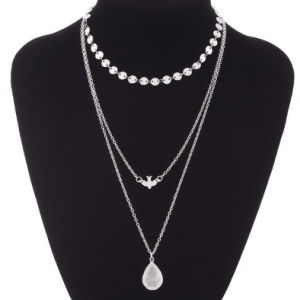 Combine this minimalist necklace together with other short chains for a layered effect. ???? Tip! 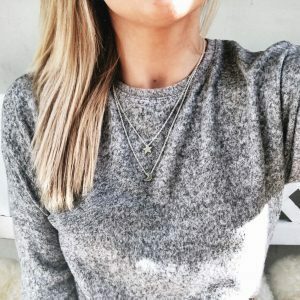 Wear the minimalist necklace with heart pendant together with other jewelry that also have a heart design, for example with hearts earrings or ring. 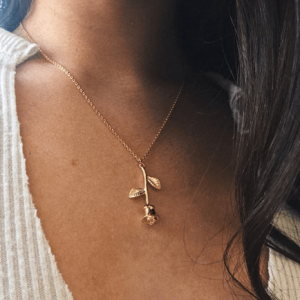 Do you have questions about the minimalist necklace with heart? Send us a message. 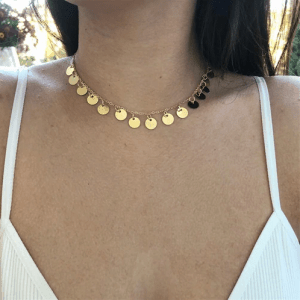 This trendy necklace with coins can not be missed in your jewelry collection! The necklace is full of coins. The subtle design makes it easy to combine with other minimalist jewelry. With mini round earrings or a cute bracelet it will look nice. ???? Do you have any questions about the necklace with coins? Send us a message. We are obsessed with jewelry! 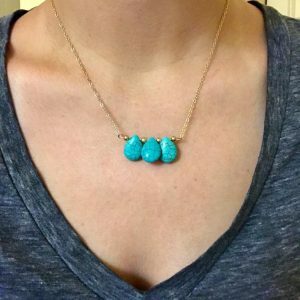 This stylish layered necklace consists of four beautiful layers. At the first layer there is a beautiful gold coin. You can wear nice necklace both to school / work but also when you go out for a night out. Combine it with other beautiful gold jewelry. For example with minimalist earrings or with a nice golden bracelet. 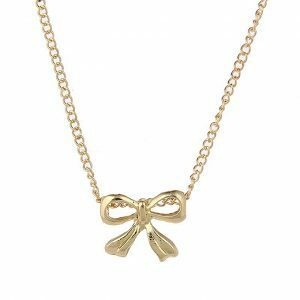 Do you have questions about the stylish gold layered necklace ? Send us a message. 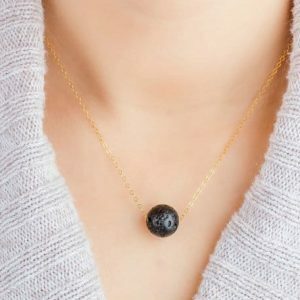 This minimalist necklace with a lava pendant should not be missing in your jewelry collection. Mix and match this subtle necklace with other necklaces for a layer effect. Complete your look with gold stud earrings or a delicate bracelet. The subtle, fine design makes it easy to combine it with your daily outfit. 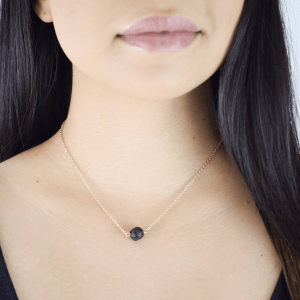 Do you have questions about the minimalist necklace with lava stone? Feel free to send us a message. 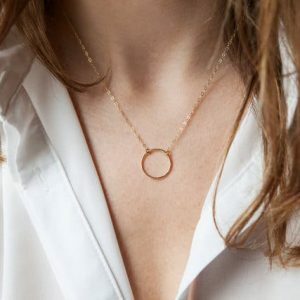 A minimalist necklace with round circle pendant, should not be missed in your jewelry collection. 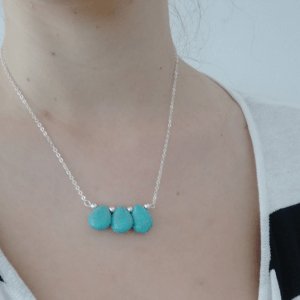 You can easily combine this subtle necklace with other nice jewelry. 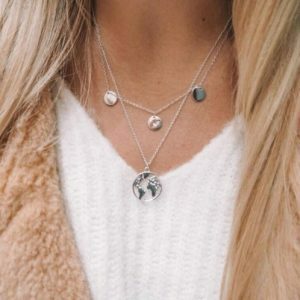 Mix and match it with other necklaces, for a layer effect. Finish your look with circle studs earrings or bracelet. A stylish round ring would also look great. 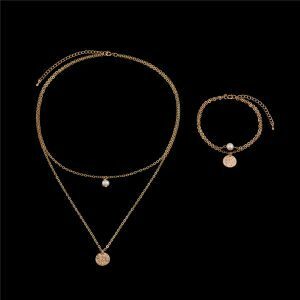 Do you have questions about the minimalist necklace with circle pendant? Send us a message. 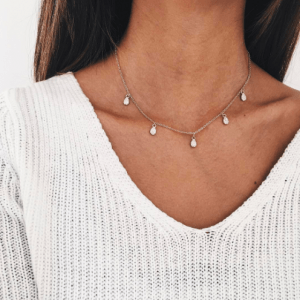 The perfect minimalist short necklace for an elegant look! 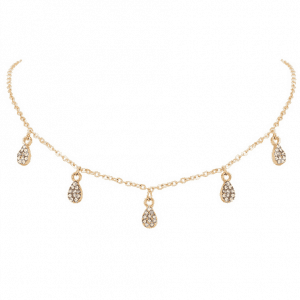 This short necklace features drop-shaped pendants with small crystal stones. 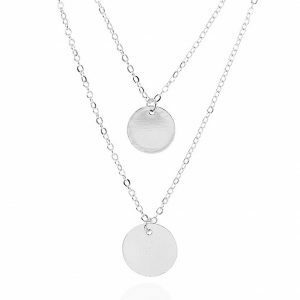 Wear this minimalist necklace with longer chains for a layered effect. Mix and match it with other jewelry such as elegant crystal stud earrings or thin rings. 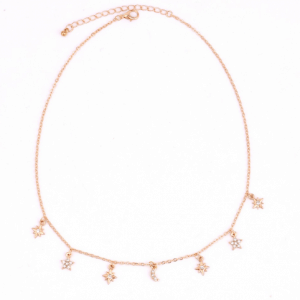 Do you have any questions about the minimalist short necklace with crystal stones? Send us a message. ” Every love story is beautiful, but ours is my favorite ” On this beautiful minimalist necklace hangs a rose pendant. 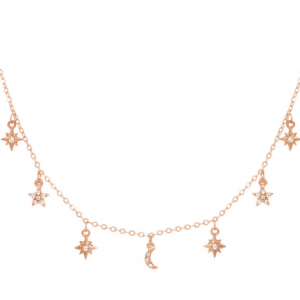 Give your outfit a finishing touch with this fairytale jewel. 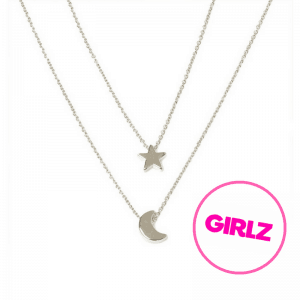 You can easily layer the minimalist necklace with other chains. To finish your look you can wear hoop earrings with a rose charm, or a bracelet with a rose pendant. ???? 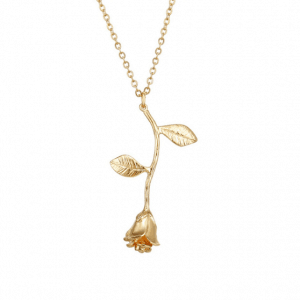 Do you have any questions about the minimalist necklace with a rose pendant? Send us a message. 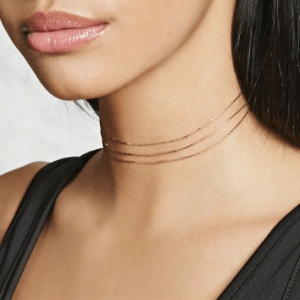 Must have choker necklace! 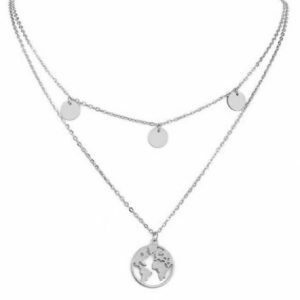 This choker necklace consists of small silver coins. 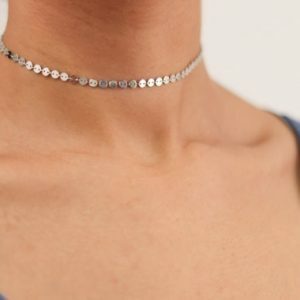 You can wear this choker necklace with other chokers or with a nice necklace for a layer effect. Finish your look with silver jewelry. For example with a stylish ring or with a nice bracelets set. Do you have any questions about the Silver choker necklace with coins? Send us a message. 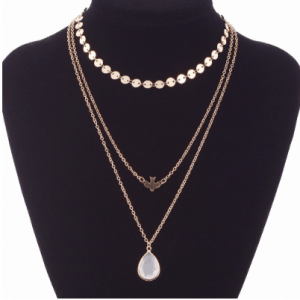 This multi layered necklace consists of 3 different layers. The first layer consists of a choker necklace with gold coins. The second layer consists of a subtle necklace with a bird pendant. There is a beautiful white stone on the last layer. Combine this beauty with other gold jewelry. For example with a subtle bracelet or a stylish ring. Do you have questions about this multi layer necklace? Feel free to send us a message. We are obsessed with jewellery! On the first layer there are small beads, on the second layer a small leaf and on the third layer a long feather pendant. The nice thing about this necklace is that you do not have to search for several necklaces to create a layer effect. You can combine with any outfit. ???? Tip! ???? 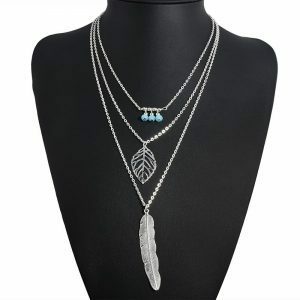 : Combine these necklaces with minimalist jewelry such as a silver feather ring or feather earrings. Do you have questions about the layered necklace with three layers and leaves? Send us a message.